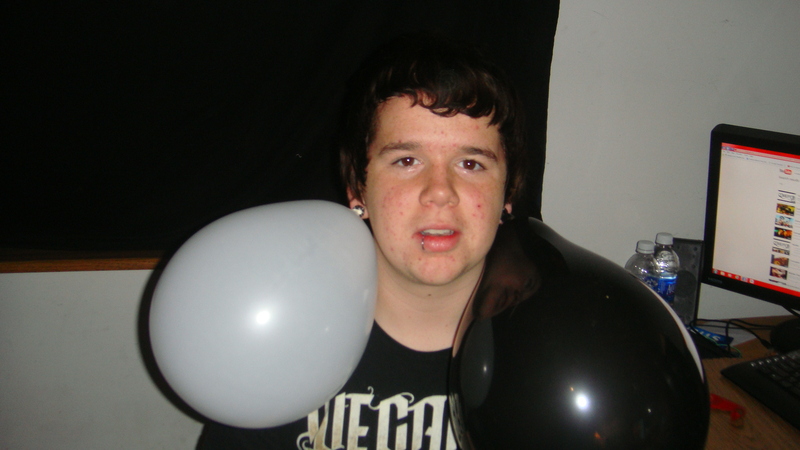 Baloon gauges. My buddy josh put baloons through his 00 tunnels.. HD Wallpaper and background images in the Piercings club tagged: piercings piercing guages lip. My buddy josh put baloons through his 00 tunnels. This Piercings photo might contain meteorological balloon.